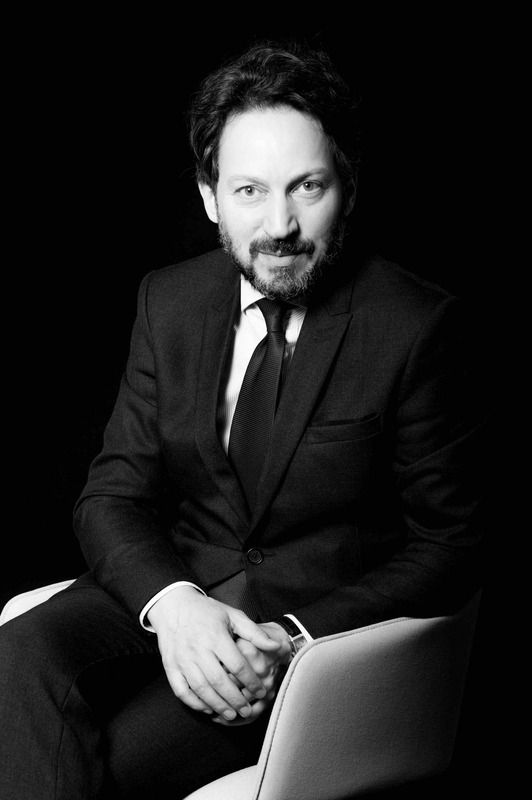 Grégoire Mangeat is one of the founders of MANGEAT and Former Chairman of the Geneva Bar Association (2016-2018). He is recommended by Legal 500 and a ranked lawyer by Chambers and Partners. His main practice areas are Litigation, Arbitration and White Collar Crime and Investigations. He specialises in assisting and representing clients in Swiss and International proceedings, enforcing and defending against claims and taking preliminary measures (seizing of properties, obtaining bans, prohibiting media releases etc.). He is a member of the European Criminal Bar Association (ECBA) and a member of the European Fraud and Compliance Lawyers (ECFL). He has proven experience in gathering preliminary evidence, representing clients in white-collar crime, extradition, inheritance or bankruptcy proceedings. He also specialises in the delisting of people or entities from sanction lists and in legal and administrative assistance (tax, criminal and financial matters) and has appeared in several cross-border and multi-jurisdictional proceedings. Grégoire served as Chairman of the Human Rights Commission of the Geneva Bar Association (ODA). Prior to founding Mangeat Attorneys at Law, Grégoire was partner at Eversheds in Geneva and a partner at MCP Avocats, Geneva, before that. He is a lecturer at the University of Geneva (ECAV) and has been teaching litigation skills since 2011. – Niels Olesen, CEO of HYPOSWISS PrivatBank AG.